Water Heaters have change quite a bit in the past decade. The new water heater products have been redesigned to meet safety standards, higher air quality standards and comply with stricter Department of energy guidelines. Due to these many compliance changes water heaters have gotten taller, wider and gas water heaters now have sealed combustion chambers. All of these design changes mean that when it is time to replace your water heater when the time comes to replace your water heater it is a good idea to have a licensed plumbing contractor come to the home and see what replacement water heater will fit, have enough combustion air to “breath properly” and can be installed to meet the current code requirements. At, Water Heaters Only, Inc we install a variety of water heating products and brands. Customer often ask “what is the best brand”. The “best brand” depends on what the customer is looking for and the type of water heater product they want to have installed. We can provide any brand, but we make recommendations on what we think will work best for the customer based on what our customers are looking for. The brand of a water heater is important, but more important to us at Water Heaters Only is: what’s behind the brand name? Experience: In our nearly 50 years in business, Water Heaters Only, Inc has purchased and installed most brands of water heaters sold in the United States today. We are confident we “know” them all pretty well. It is important to us, at Water Heaters Only, Inc to stay in touch with the manufacturers so we can stay knowledgeable about new product designs, innovations and training opportunities. 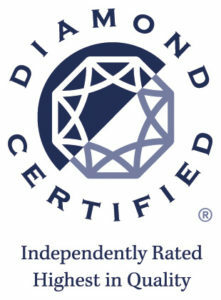 Quality: We look for quality that shows up in longevity and features that get you more hot water at a lower price. Some manufacturers offer different features for different models. We like to help customers find products that have the specifications that are important to them, without having to incur additional cost for features that might not be necessary. Customer Service: Customer service is something we pride ourselves on. 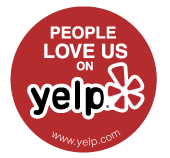 We are not perfect, but we strive to provide the highest level of customer service possible. We are getting ready to celebrate our 50th year in business, which says a lot about how important customer service is to our company. 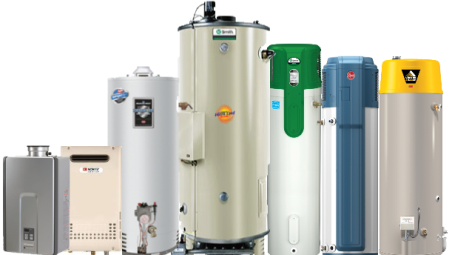 If you have a question regarding a certain brand or for more information about our services, call us 24 hours a day, 7 days a week, 365 days a year at 925-449-4996 to speak with a live water heater expert to answer all your water heater questions.